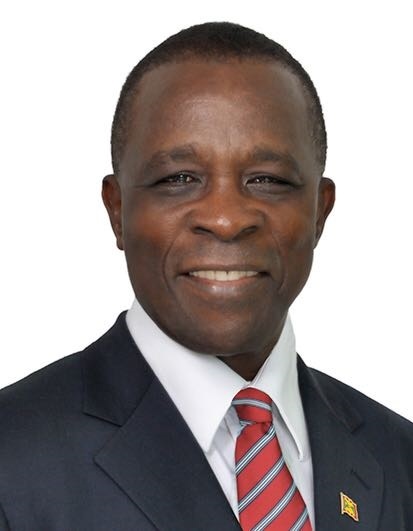 3 December 2018 marked Prime Minister Dr the Right Honourable Keith Mitchell’s 34th anniversary as an elected parliamentarian. Dr Mitchell was first elected as Parliamentary Representative for St George North West in the 1984 General Election, as a member of the New National Party (NNP) which was at the time under the leadership of former Prime Minister, the late Herbert A Blaize. In that first election, Dr Mitchell secured 1,370 of the 2,386 votes cast. Since then, Dr Mitchell has been elected by the people of his constituency in each subsequent general election. Now serving his 5th term as Prime Minister, Dr Mitchell is the only politician from that period who remains in active politics. Many have extended congratulations to Dr Mitchell, recognising his longevity as a parliamentarian.